Drone Wars UK has updated the Drone Crash Database with details of a further 19 large drone crashes since our last update in February 2015. Sixteen of the crashes occurred in 2015 while three previously unknown US drone crashes from 2014 have been revealed through the publication of accident investigation reports. 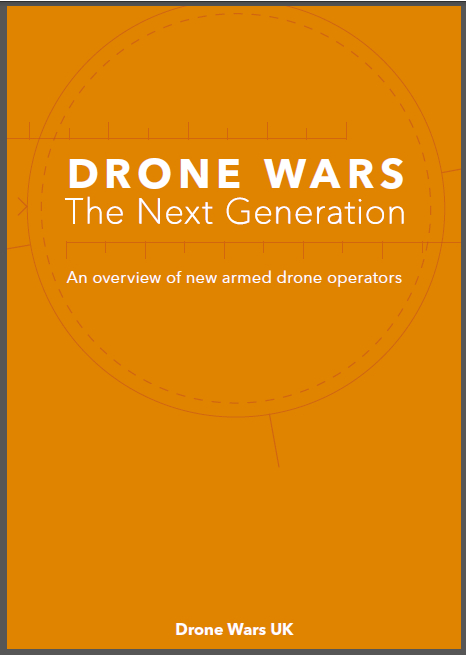 For the past five years Drone Wars UK has been recording crashes of large military drones (Class 2 & Class 3) as a way of tracking the spread and expansion of the use of drones. Due to the secrecy surrounding their use the database is almost certainly not complete. Nevertheless it now contains details of more than 220 such crashes since January 2007. Of the 19 crashes of large military drones that have just been added, the majority (13) were US military drones, with two Israeli, two Iranian, and one each operated by UAE and Pakistan. Three US drones crashed in Iraq with one (suspected) in Somalia, Syria, and just off the coast of Africa. 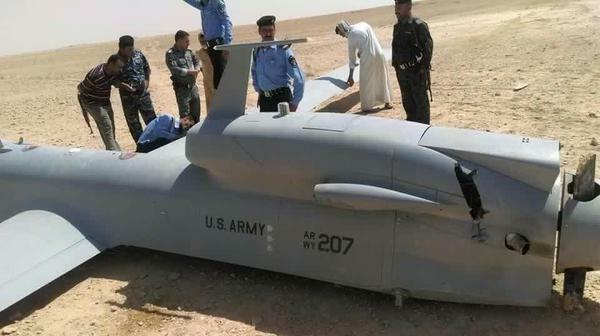 An apparent crashed US drone has also been pictured in Libya – it should be noted that the original report came from ISIS and it has not been confirmed by the US. In addition the US refused to give locations of two other drone crashes except to say they occurred in US Central Command’s area of operations (primarily the Middle East and North Africa). Four crashes occurred within the US while the drones were on training flights. 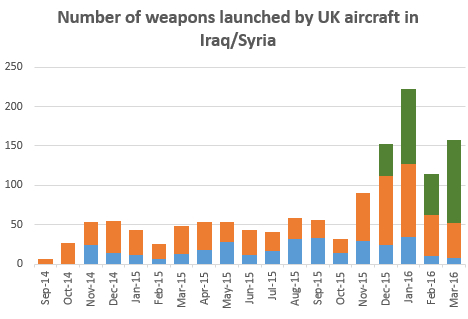 The most high-profile of the US crashes occurred when a US Predator drone came under attack from Syrian forces in March 2015. While there has yet to be official confirmation, US sources obliquely acknowledged the drone was downed after it apparently mistakenly strayed into a sensitive airspace. 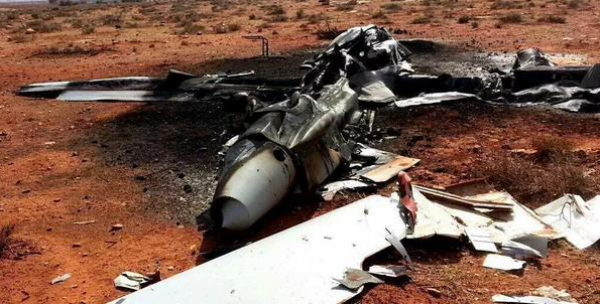 A drone believed to be operated by United Arab Emirates (UAE) taking part in the Saudi-led bombing of Yemen was also reportedly shot down in July. Two Israeli drones crashed in separate incidents in Lebanon in June and July. An unknown drone operated by the Pakistan Airforce crashed in North-West of the country in September, while a suspected Iranian Ababil-3 drone crashed in Iraq and an Iranian Shahed-129 crashed on the Iranian side of the Iran-Pakistan border in August. Another drone crashed on the Indian-Pakistan border in the Kashmir region, during an incident which saw five people killed. The drone, reportedly belonging to India although this was denied, turned out to be a small DJI Phantom drone – too small to be included in our database. Two other drone crashes – in the US – did not qualify for inclusion but are noteworthy. In May a small US Army RQ-11 Raven drone crashed into the backyard of a house in Colorado during a ‘protection mission’. Repeated requests for further information by journalists are being rebuffed. At the other end of the scale the giant Solara 50 drone, undergoing tests for the internet giant Google crashed minutes after take-off in New Mexico. 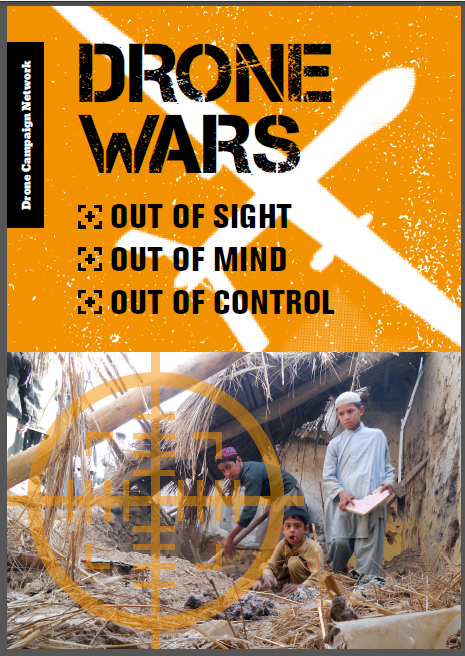 As we wrote in February (What 200 military drone crashes tells us about the drone wars) the frequency of these crashes, the increasing number of countries in which they are crashing and the multiplying number of countries operating such large military drones all gives evidence of the continuing expansion of drone warfare. See Drone Crash Database for full details.